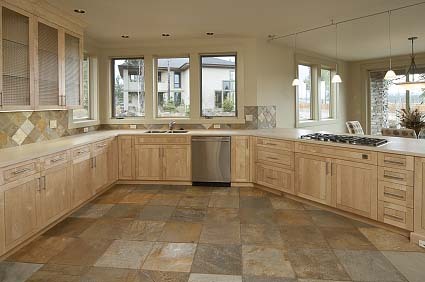 Is your Tile and Grout impossible to clean? 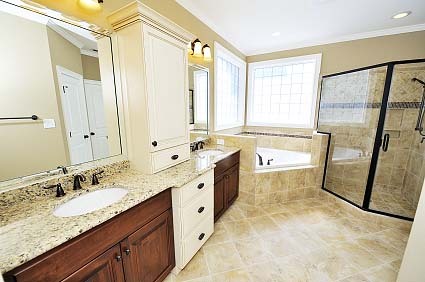 Don’t spend hours on your knees scrubbing your Tile and Grout. 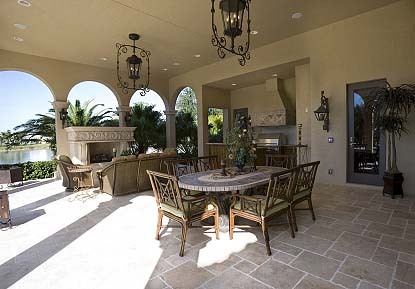 Let Jonny On The Spot clean it for you quickly and easily using our specialized cleaning process. At Jonny On The Spot we understand the pride you take in maintaining a clean healthy home, that is why we have made a commitment to providing our valuable customers with the highest quality services at the lowest prices possible. Using only high quality, environmentally safe, child and pet safe products. 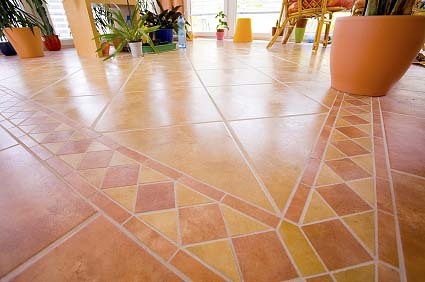 The Jonny On The Spot patented process will restore your Tile, Grout and Natural Stone giving it that like new look. The Jonny On The Spot Tile, Grout and Natural Stone Cleaning process is a combination of hot water, high pressure and specially designed detergents that are applied directly to the surface that is being cleaned in an enclosed vacuum chamber leaving the surface almost completely dry. This system is designed to ensure there will not be any messy over spray on baseboards or other areas of your home or business. 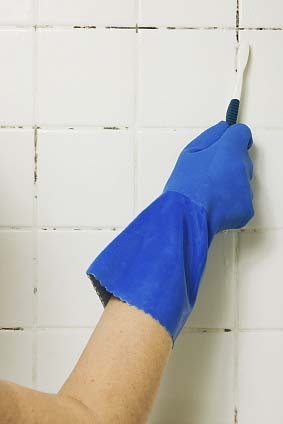 The Jonny On The Spot Tile, Grout and Natural Stone cleaning process is FAST, EFFECTIVE and AFFORDABLE and works great for Tiled kitchens/bathrooms, hallways/foyers, counter tops and showers. 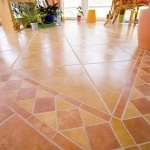 After cleaning your Tile, Grout and Natural Stone Jonny On The Spot recommends applying a Sealer for easy maintenance and to protect against re-soiling. This layer of protection seals the grout making it resistant to spills and stains much like Scotchgard protects carpet helping to keep your Tile and Grout clean longer.